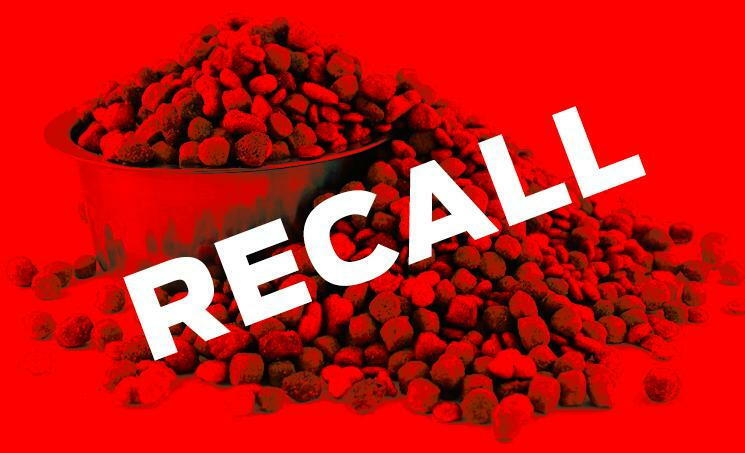 Hill’s Pet Nutrition is voluntarily recalling select canned dog food products due to potentially elevated levels of vitamin D. Rest assured Northwood Animal Hospital has gone through all of it's inventory and REMOVED all items effected by the recall. Each Hill's item is marked with a lot number. Please look for the lot number to your item and look over the list of SKU and lot numbers on their website. To learn more about the recall and to view the list of lot numbers CLICK HERE! If you have questions about the recall please call Hill's Pet Nutrition at the phone numbers below.